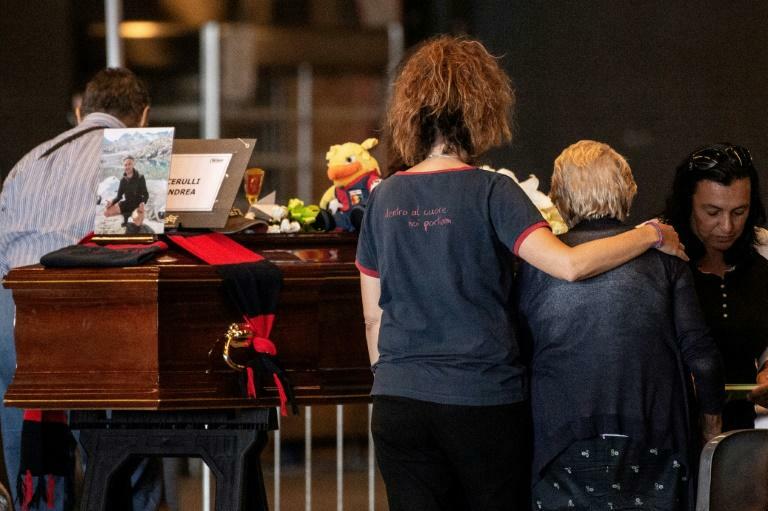 The civil protection service said Friday evening they were searching for five missing people -- down from 10-20 thought to be missing on Thursday. 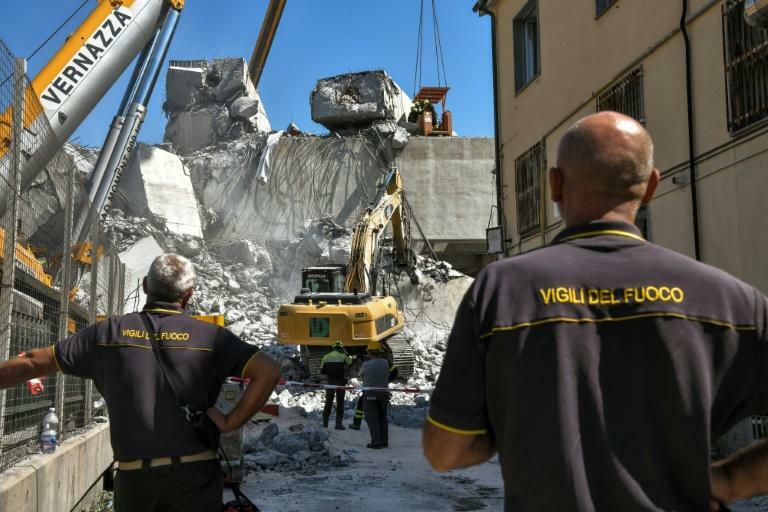 Interior Minister Matteo Salvini demanded the company offer up to 500 million euros ($570 million) to help families and local government deal with the aftermath of the disaster. 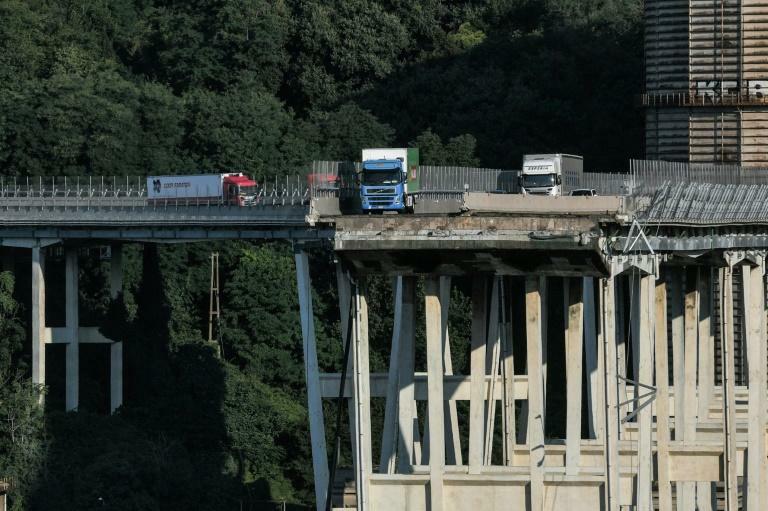 Prime Minister Giuseppe Conte said Autostrade "had the duty and obligation to assure the maintenance of this viaduct and the security of all those who travelled on it."